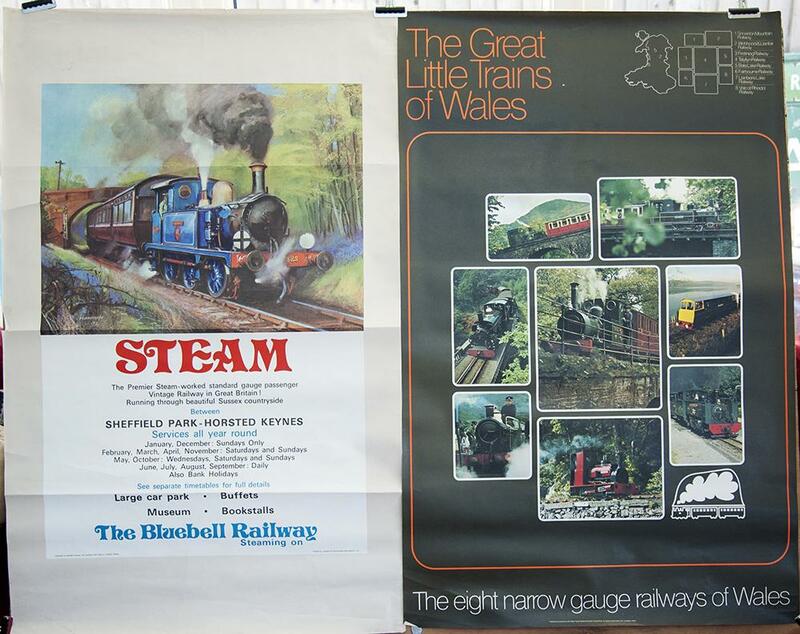 Bluebell Railway Double Royal Poster 1960s ? Bluebell Railway Double Royal Poster 1960s ? Together with a similar for the Great Little Trains Of Wales 1970s.